If you have been sticking to your exercise regimen and trying to eat healthier foods but still cannot seem to drop any weight, there may be a hidden culprit in your diet that is sabotaging your weight loss efforts: soda. This high calorie, sugar-packed beverage, though sweet and satisfying, could be the one thing holding you back from meeting your weight loss goals. Learn here about the reasons why soda could be preventing you from fitting into your skinny jeans. High-fructose corn syrup, an ingredient found in many sodas, may contribute to weight gain. In this study, the high fructose corn syrup caused obesity in both male and female rats, whereas rats given sucrose did not become obese. That being said, the high fructose corn syrup in soda could be causing you to gain weight. In addition to its content of high fructose corn syrup, soda is high in calories. Cherry Coke, Pepsi, and Dr. Pepper, three popular sodas, each contains 150 calories per 12-ounce can. 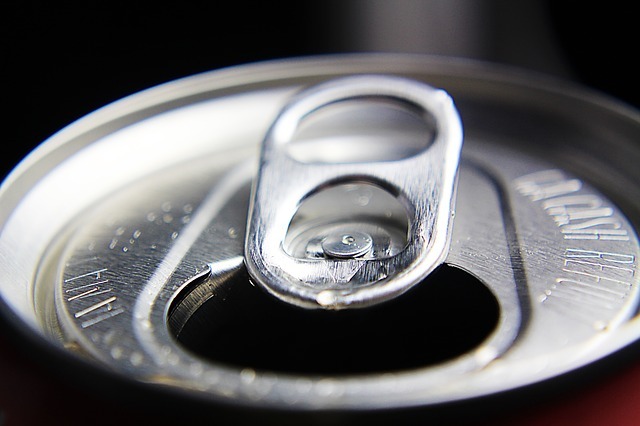 If you typically consume three cans of one of these sodas per day, which is not unrealistic for a habitual soda drinker, you are taking in 450 calories from soda each day. If you stopped drinking the soda and made no other changes to your diet, you would be ten pounds lighter in slightly under three months. Mountain Dew, another popular soda choice, is even higher in calories, with a 12-ounce can providing 170 calories. If you typically drink three cans of Mountain Dew per day, eliminating soda from your diet can help you to lose one pound per week! Soda is exceptionally high in sugar. The sugar in soda can lead to weight gain. The sugar content in soda, coupled with the high amount of calories and high fructose corn syrup found in most soda, can cause weight gain. Stop drinking soda, and you can lose weight without even trying. Replace your daily cans of soda with bottled water to enjoy the weight loss benefits. To make this process easier, add a few drops of lemon juice to your water to create a zesty flavor. Chances are that you will not even miss the soda when the number on the scales begins to drop!